Masonry includes brick, stone, and block walls (made of different types of blocks). Masonry surfaces are hard and not easy to drill into. You are most likely to require the use of an electric drill with a hammer action with masonry drill bits of appropriate size. 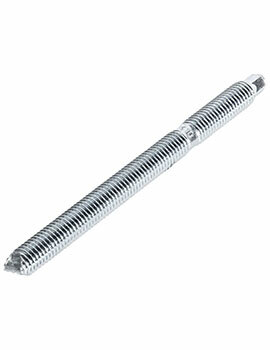 Traditional fixings for masonry include screws. However, you will first need to drill holes and then screw the material into a masonry wall, so as to ensure a firm grip. 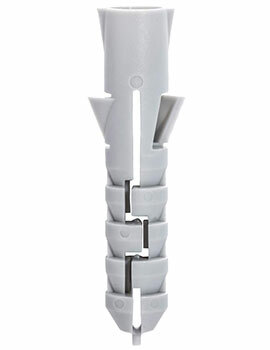 Usually, a hole of the correct size is drilled into the masonry wall, and then a plastic wall plug is inserted to screw into. Using Wall plugs, you can add fixings to Thermalite blocks, brickwork, concrete or stone walls when your masonry is in good condition. 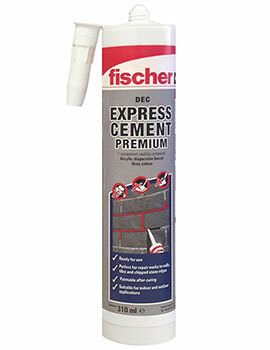 If your masonry is not in good condition, there are other solutions for fixing to masonry using chemical resin anchors. 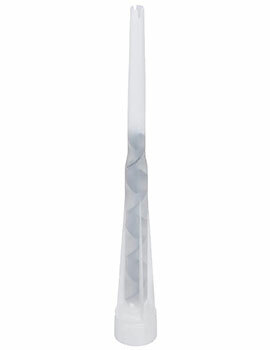 Plastic wall plugs give you a firm fitting when fixing to walls. 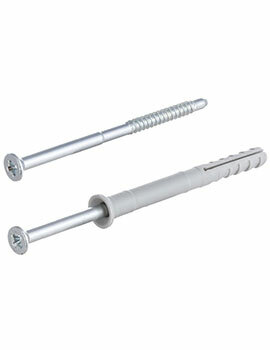 These expand against the hole you have drilled into the masonry and create a really tight-fitting hold on the screw. Using plastic plugs is an easy way when you have a perfect wall; one that is easy to drill is firm and thick enough to take a wall plug. Wall plugs also come, colour coded to make it easy to identify during fixing. Usually come in red, blue, yellow and brown. 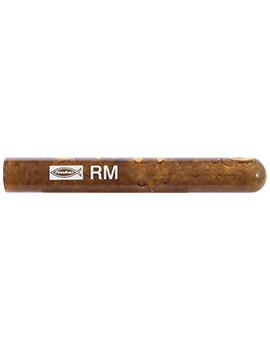 For certain specialized conditions, you may need to fix using chemical resins and anchors. For example, when fixing close to the edge of brick or stone, drilling and using screws and bolts which expand in their wall plugs, can cause the wall to crack or split. The best thing in such cases is to use chemical fixings and chemical resins that you need to inject into a pre-drilled hole. 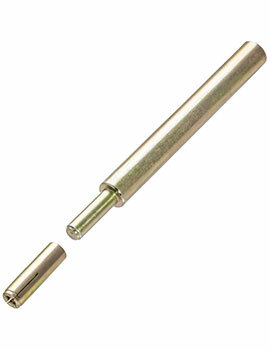 Then you can screw a section, or stud and fix it into the hole. 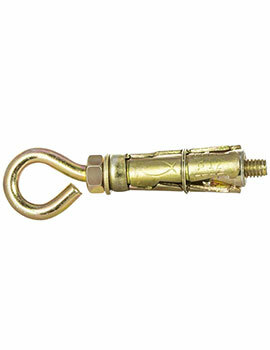 These resin anchors can hold heavy loads if preparation is done correctly. 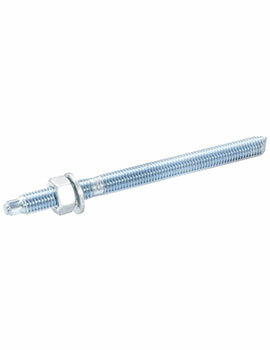 At Buildworld, we offer an extensive range of masonry fixings for all your exterior projects. Our range includes window frame fixings, door frame fixings, wall plugs, loose bolts, projection bolts, chemical based resin fixings and much more. 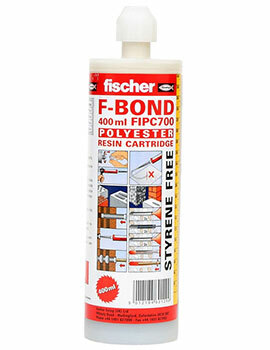 We stock products from market leading brands such as Speed Pro, Fischer and Timloc. The broad category of Masonry products includes Chemical Fixings, Frame Fixings, Hammer Screws, Loose Bolts, Sleeve Anchors, Fixings, Projecting Bolts, wall plugs and more to get the job done.